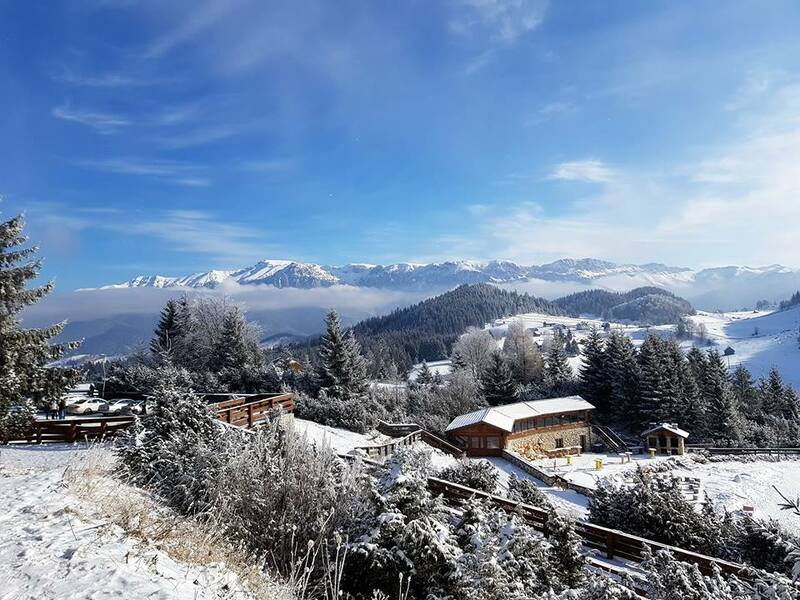 With only a month to go, we have some really great news for the athletes who have entered the 2019 Cheile Grădiştei ETU Winter Triathlon European Championships. The TV teams are coming and will, for the second year running, be broadcasting the event live. The recent test event in China, hosted at the 2022 Beijing Winter Olympics venue and, we are all hoping, will be presented as a demonstration sport, rejuvenated interest in this truly impressive multisport event. With the breath-taking scenery, technical and testing courses and with the best winter triathletes in the world taking part, this will be a spectacle that friends, family and fans can watch. Last year, the live feed for the Elite race was accessed by over 35,000 viewers. When the Age-Group race was broadcast, over 26,000 people clicked the link to watch. 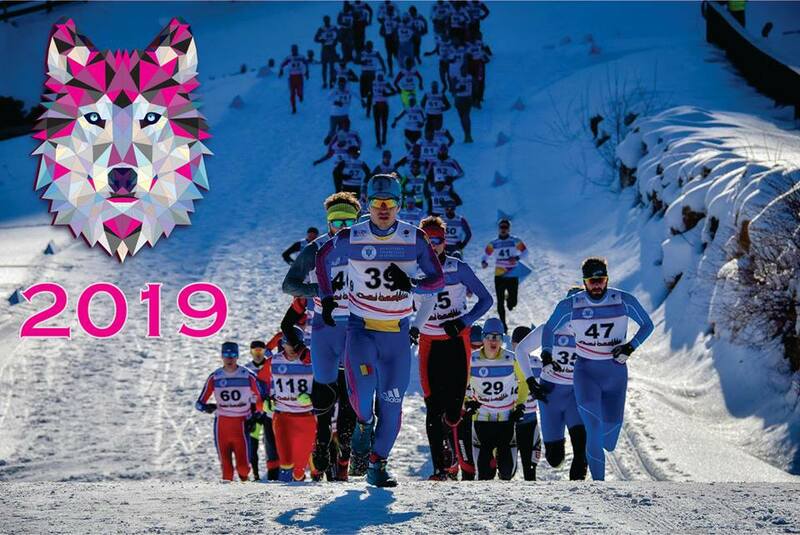 With confirmation coming that the Elite event will again be broadcast and with fingers crossed for live Age-Group action, we are certain that winter triathlon from Romania will once again be watched by thousands, who will be able to follow the athletes around the course and watch their progress. 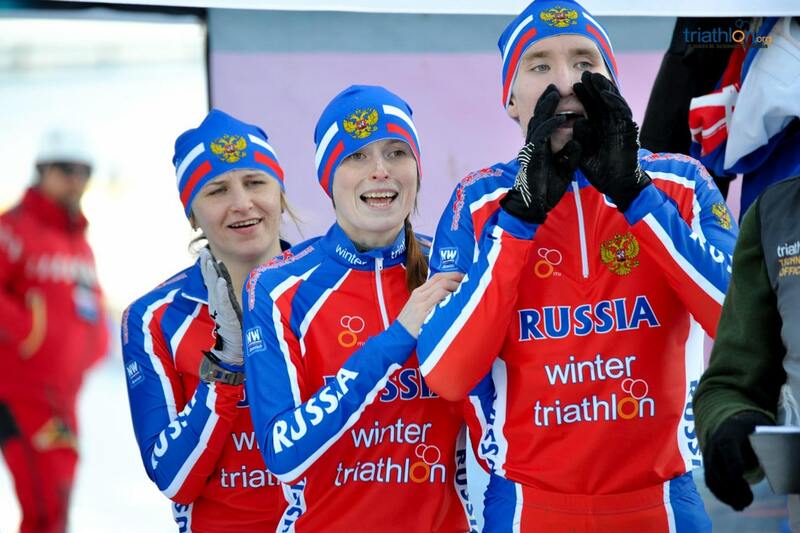 With all those folk at home cheering you on, sending Tweets and posting comments to the ETU social media pages, you will be Winter Triathlon stars, each and every one of you. In order to make the event “work” for the TV, it has been decided that medals will be raced for over the sprint distance for all categories. 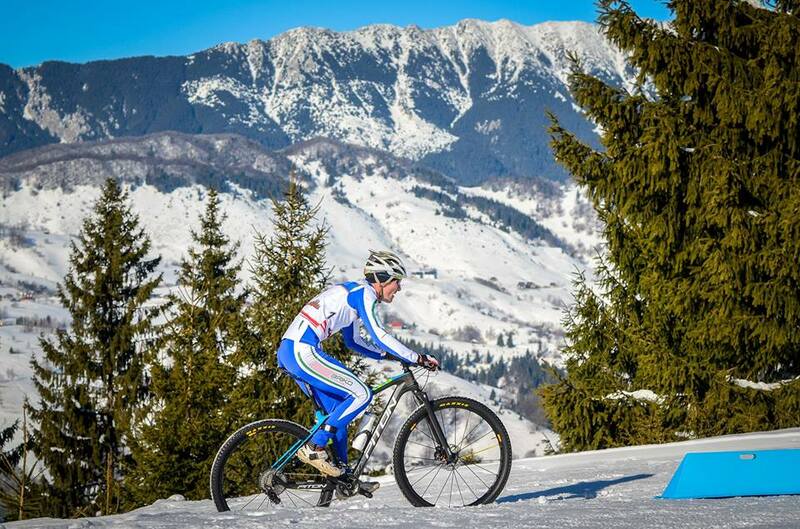 Each category will run 3 laps, bike 3 laps and ski 5 laps. This way the TV companies will be able to broadcast images that show closer participation and will so be able to better promote the sport. The distances have been agreed with ITU Technical Committee. So, if you have not already signed up, please do so. Time is running out and we want to see you on TV!